While finishing the Industrial Design program at OCAD U, Stein Wang founded a design studio called Hi Thanks Bye with another student and colleague, Topher Kong. Kong’s role in the firm is to design for emotion, while Wang designs for reason. Wang is a multidisciplinary designer who pursues design as a logical exploration of human desires. His work reflects his interests in furniture and interior design, emerging technologies, scientific research, social trends and innovation foresight. While at OCAD U he focused on learning about systems thinking, experience design and product development. He describes his OCAD U thesis, “Now You See Me,” as a conceptual solutions challenge to Canadian hiring practices as they apply to East Asians. “It examined racial bias experienced by East Asians in professional settings. It’s a bias that is promoted and perpetuated by the media’s clichéd portrayal of East Asians,” he says. “Though government policies exist to create equal employment opportunities, research shows that corporations and businesses grudgingly work at maintaining the minimum requirements.” Instead, Wang’s thesis suggested ways to encourage diversity and value inclusiveness. While at OCAD U, Wang also designed a concept for a sound deprivation experience at the Wayhome music festival, a monitoring system for patients with congestive heart failure and a collection of versatile and customizable side tables with a unique felt storage pouch. He chose to study at OCAD U after a recommendation from Spencer J. Harrison, a Drawing & Painting instructor, who also served as an artist-in-residence at Wang’s high school. 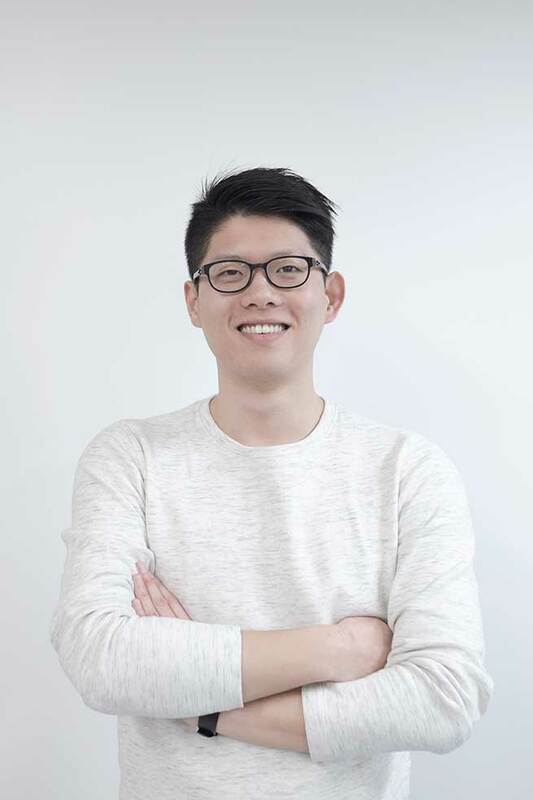 Wang says his experience at OCAD U broadened his perspective on design: “My instructors and the program chair provided many opportunities and encouraged me to explore what the design process can be applied to beyond the traditional sense of industrial design,” he says. 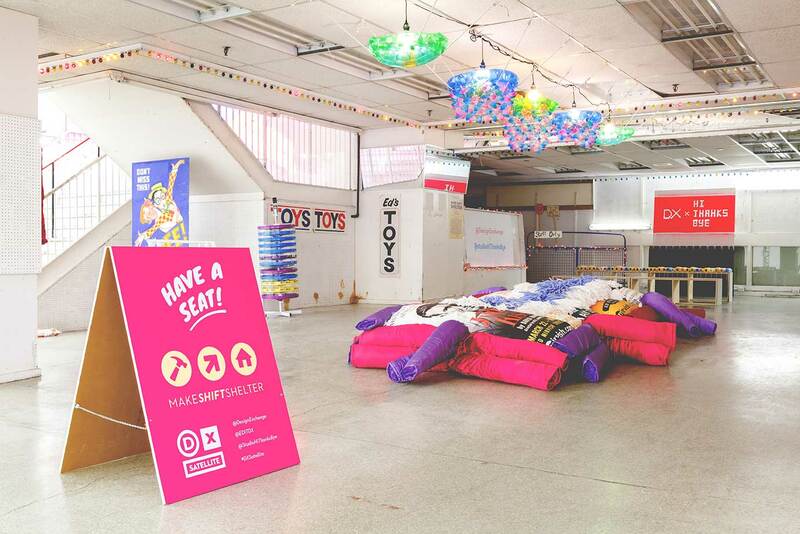 Wang’s studio collaborated with the Design Exchange and the Centre for Social Innovation on a project for the Honest Ed’s farewell party in 2017. 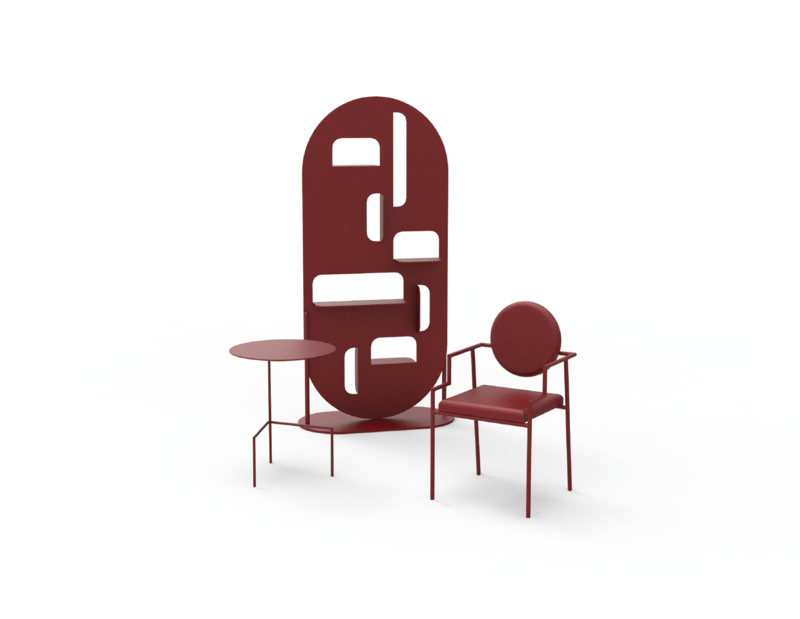 Next, he and his partner plan to complete their first collection of furniture and interior objects, and get ready to exhibit works at several international furniture trade fairs. They’re also working to fulfil window space and interior space design requests from clients.